Mother's Day is that one very special day in the year when we honour all mothers, whether our biological or adopted mothers, our grandmothers, the women in our lives who have acted as mothers for us, our wives/partners who are the mothers of our children, or even ourselves if we are mothers. And I don't think there's any better way to celebrate the motherhood than with a delicious, indulgent, elegant afternoon tea! 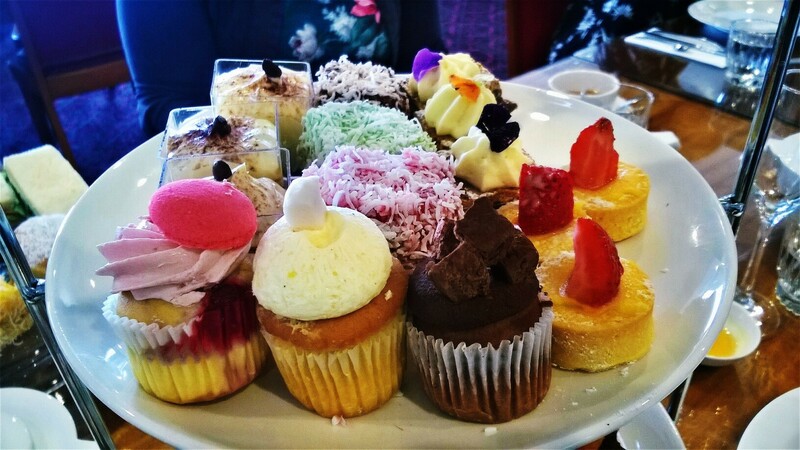 Here are ten ideas for afternoon teas in and around Canberra that are wonderful ways of saying thank you to the mothers in our lives. 1. 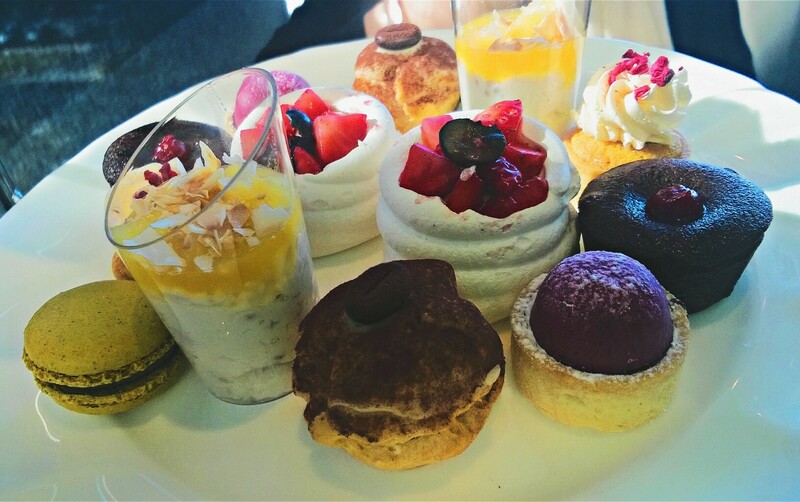 High tea at the Hyatt's Tea Lounge. High tea at the heritage-listed Hyatt is something of a Canberra tradition. Treat your special mother to a very decadent, indulgent buffet-style high tea, served in the Hyatt's Tea Lounge with its sumptuous 1920s art deco furniture and plush sofas. High tea is available on Saturday and Sunday, with the first session from 11:00 am to 1:30 pm, and the 2nd session from 2:30-5:00 pm. High tea costs $68.00 per person (at the time of writing). Bookings are absolutely essential. You can book online here or call 6269 8815. The Hyatt is located at 120 Commonwealth Avenue, Canberra. Read more about the Hyatt's high tea here. 2. 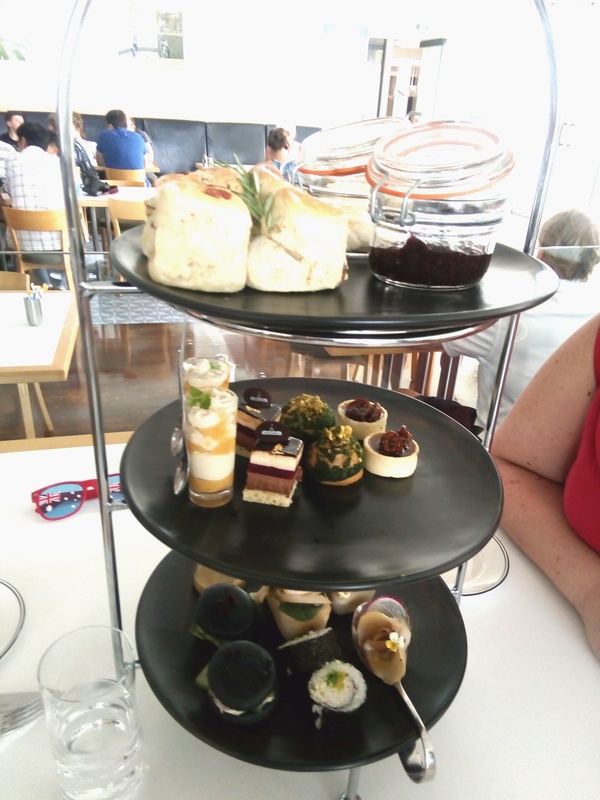 High tea at Hoi Polloi, Old Parliament House. In its heyday, Hoi Polloi was once the non-members' bar when Old Parliament House was the centre of Australian politics and power. Today Hoi Polloi is a casual dining venue. It offers a traditional high tea on three-tiered platters served to your table by wait staff, accompanied by a glass of champagne each and unlimited tea/coffee. 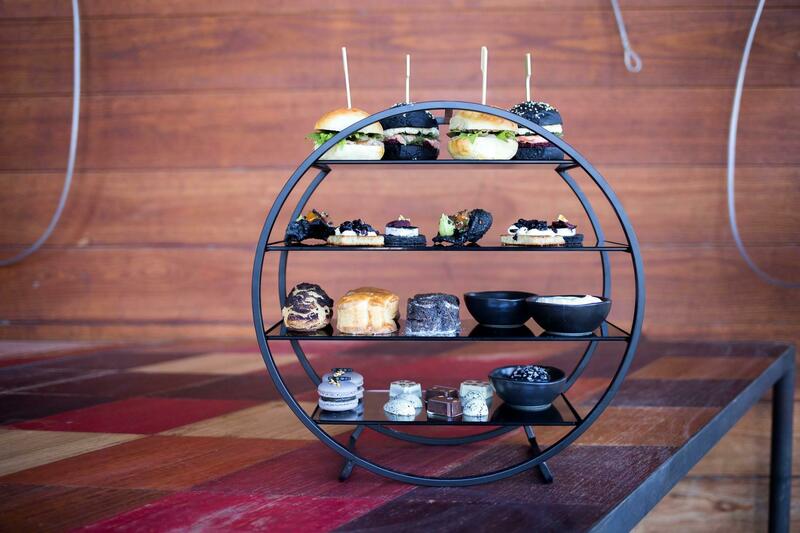 High tea at Hoi Polloi is served every Saturday and Sunday. There are two sittings: at 11.30am and at 1pm. High tea costs $49 per person (which includes a glass of champagne, and unlimited tea/coffee). Bookings are essential. Please note that a deposit of 20% is required to secure your booking. Hoi Polloi staff will contact you closer to your booking date to confirm details and prepayment. 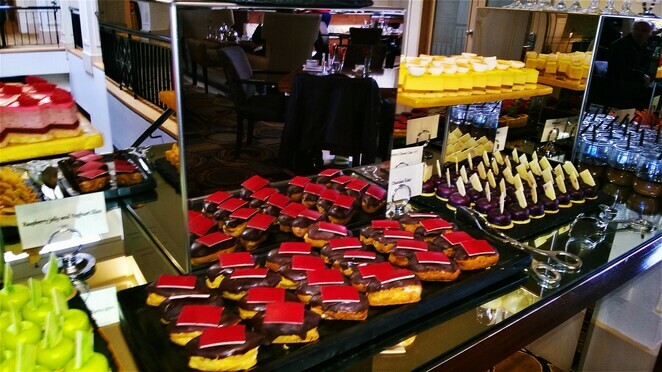 To reserve your high tea, call 1300 870 433. 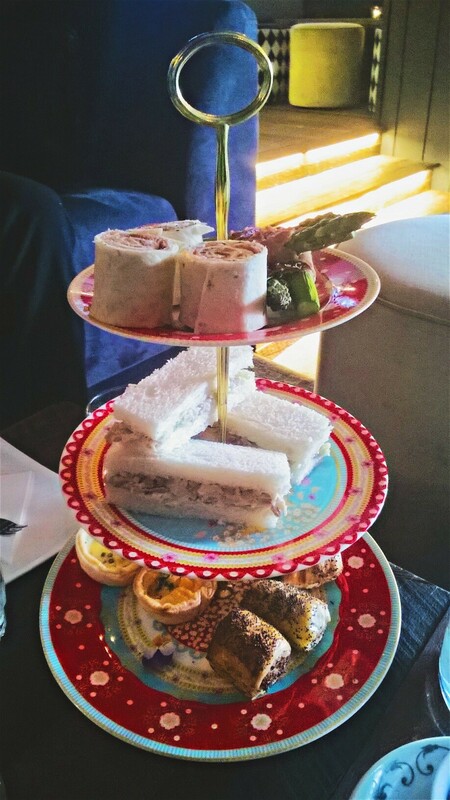 To find out more about the high tea at Hoi Polloi, read my article here. 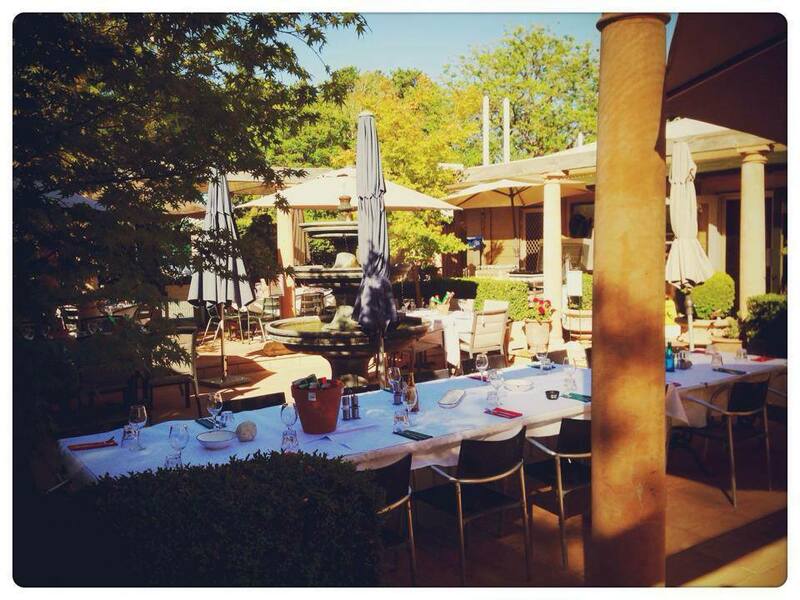 Hoi Polloi is located at Old Parliament House, 18 King George Terrace, Parkes. 3. High tea at the Burbury Hotel. This is high tea with a view! 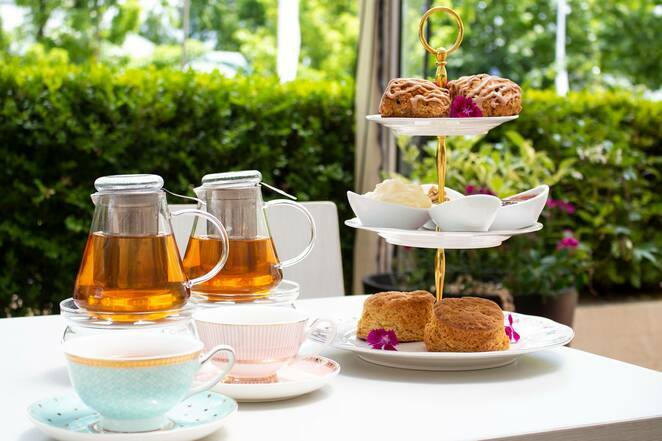 Located inside the rooftop terrace of the award-winning Burbury Hotel, your high tea has stunning views of Canberra City, Lake Burley Griffin and leafy Barton. High tea is served on the traditional tiered platters, with delectable French cakes & tarts, delicate savouries and traditional scones, accompanied with TWG fine teas and freshly brewed coffee. High tea costs $65 per person with champagne,$50 per person for a traditional high tea, and $105 per person for a free flowing champagne high tea. High tea is served every Saturday & Sunday from 12pm – 4:30pm. Bookings essential. Contact hightea@burburyhotel.com.au or call 02 6163 1894. The Burbury hotel is located at 1 Burbury Close, Barton. 4. High tea at Parliament House. High tea at Parliament House is available at the Queen's Terrace Café, a relaxed and family-friendly dining venue located inside Parliament House that's open to the public. It's a traditional service, with waitstaff bringing three-tiered platters and pots of tea or coffee to your table. But the food is not exactly your traditional high tea food. The array of sweets and savouries provide an interesting mix of flavours. High tea at Parliament House is available on Fridays, Saturdays and Sundays at the Queen Terrace Café from 12.00pm-4.00pm. High tea with tea or coffee cost $35 per person. High tea with tea, coffee and a glass of champagne costs $45. Bookings are essential. If you have special dietary requirements, please notify staff at least 48 hours in advance. The staff do an excellent job of providing for all dietary requirements. Parliament House is located at Parliament Drive, Capital Hill, Canberra. To book your high tea, please call 6277 5239 or email: queensterracecafe@aph.gov.au. Read more about a Parliament House high tea here. 5. An Adore High Tea. Adore Tea is back at Gold Creek, and I'm very happy to say that their exquisite high teas are back as well! An Adore Tea high tea offers tea-infused delicacies paired with a gorgeous selection of teas. High tea is set on the traditional tiered platters and served to you by waitstaff, and you get three services: traditional, savoury and sweet. Adore Tea also serves Devonshire tea for two. For more information on their high teas or to book, please call Adore Tea on (02) 6156 9309. 6. Afternoon tea with a twist at White Rabbit. 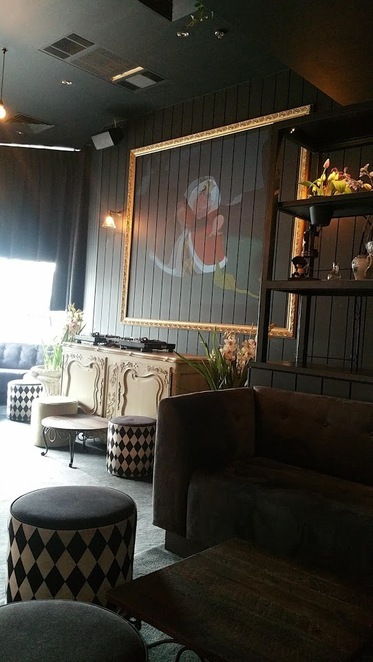 White Rabbit Cocktail Room offers high tea-but with a twist! Yes, there's the traditional high tea service, with dainty food arranged delicately on three-tiered platters. But instead of pots of tea, you get a choice of signature cocktails! Next to the cocktails, the venue itself is one of the most unique features of a White Rabbit tipsy high tea. The White Rabbit Cocktail Room is a warm, cosy, inviting, plush space with a touch of the whimsical that is Alice's Wonderland. The White Rabbit tipsy high tea costs $65 per person. High tea is only available on Saturdays and Sundays from 2pm-5pm. Bookings are essential. Call 257 7779 or email info@whiterabbitroom.com.au to reserve your table. Find out more about a White Rabbit Tipsy high Tea here. White Rabbit is located at 65 Northbourne Avenue, Canberra, next to the Novotel building. 7. High tea at Beef and Barley. 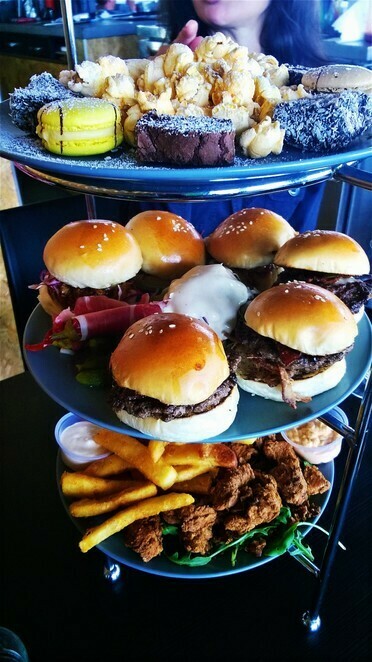 If the mother in your life isn't a cucumber sandwich and scones type of girl, then she might prefer a high tea that's loaded with mini burgers, fries, popcorn chicken and lots of beer! And this is what a Beef & Barley high tea looks like. The burger high tea at Beef & Barley costs $40 per person. It's available Tues-Sun from 1130am-late. Vegetarian, halal and gluten-free options are available on request. To book your high tea, please call 6199 3366. Beef & Barley is located at the Kingston foreshore, Kingston. For more information, go here. 8. Afternoon delight at Monster Kitchen and Bar. ($120/person). Bookings are essential. Go here to reserve your places. Monster Kitchen and Bar is located at 25 Edinburgh Ave, Canberra. 9. 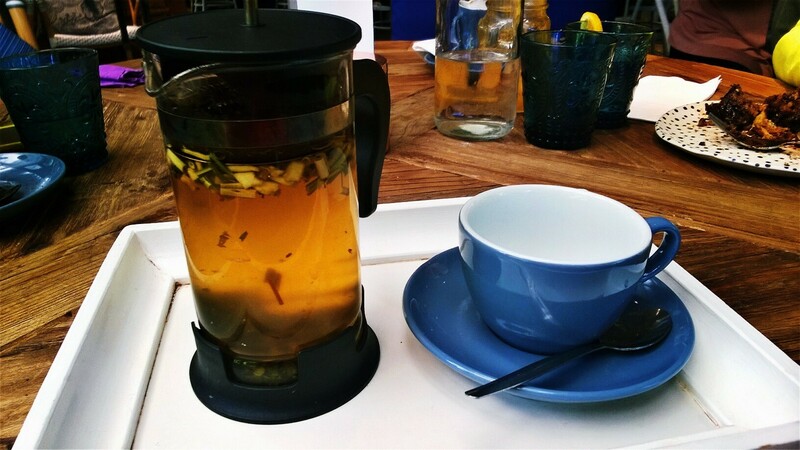 Afternoon tea in the gardens at Pollen Café. Your mother will absolutely love afternoon tea set within the luscious green surrounds of the National Botanic Gardens. Pollen Café has no set high tea or afternoon tea menu, but the menu offers a delectable choice of teas, sweets, savouries, and wine. Instead of afternoon tea, why not enjoy breakfast or lunch? Pollen Café is open seven days a week, from 9am-4pm. It's located at the Australian National Botanic Gardens, Clunies Ross St, Acton. For more information and to book your table, please visit the Pollen Café website here. 10. Afternoon tea at Rodney's. 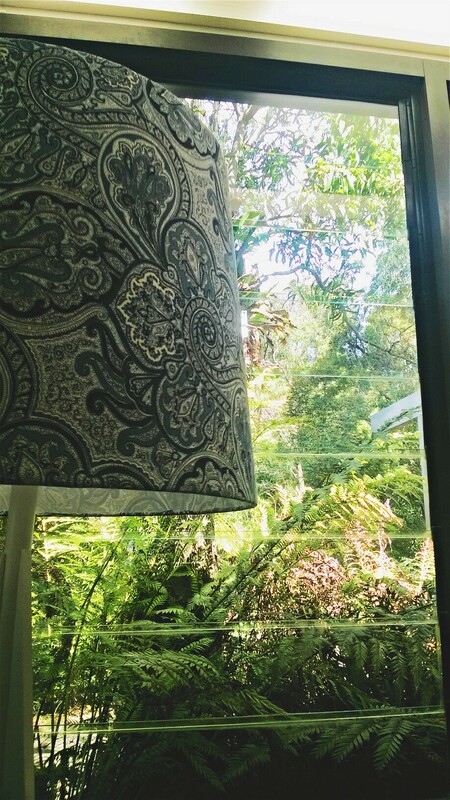 Your mother will love afternoon tea in the gorgeous gardens of Rodney's Plants Plus nursery and cafe in Pialligo. The café offers a gorgeous assortment of cakes, slices, biscuits and Devonshire teas. Rodney's also offers a high tea service but please note that the minimum number for a booking is 12 people. For more information, please visit Rodney's webpage here. Happy Mother's Day to all the mothers of Canberra! Why? Because the mothers in our lives are special and deserve to be treated to an indulgent afternoon tea! When: Mother's Day and any day of the year!